We provide environmental planning, permitting, technical studies, and long-term environmental mitigation—often in partnership with large transportation engineering and construction firms—on a variety of projects, including highways, rail lines, and airports. Our engineering and construction management staff support our environmental team during permitting and provide site engineering and construction services as an as-needed, extension-of-staff basis. 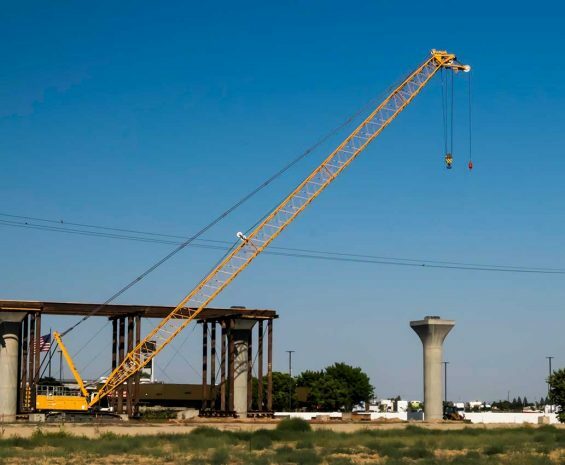 See how the Dragados-Flatiron Joint Venture is managing environmental compliance during construction of California’s high-speed rail system. 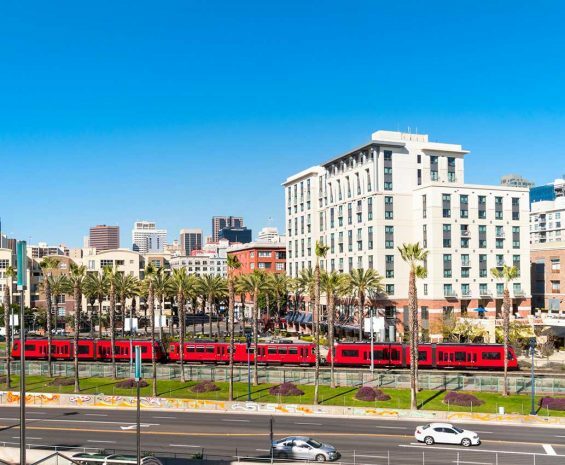 Read how SANDAG is connecting major employment and activity centers in San Diego through the Mid-Coast Trolley line extension. 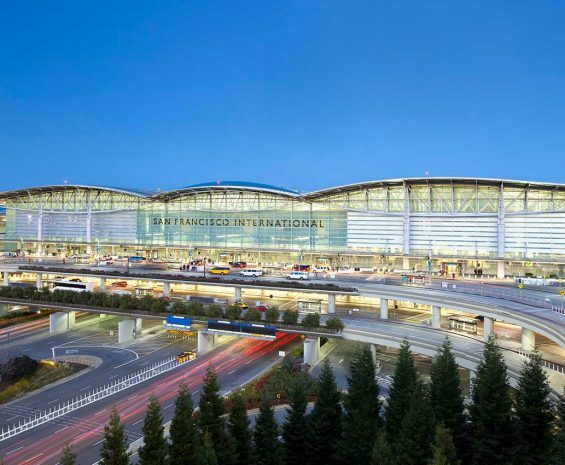 See how SFO is managing environmental planning and permitting for ongoing improvements from concourse to runway.